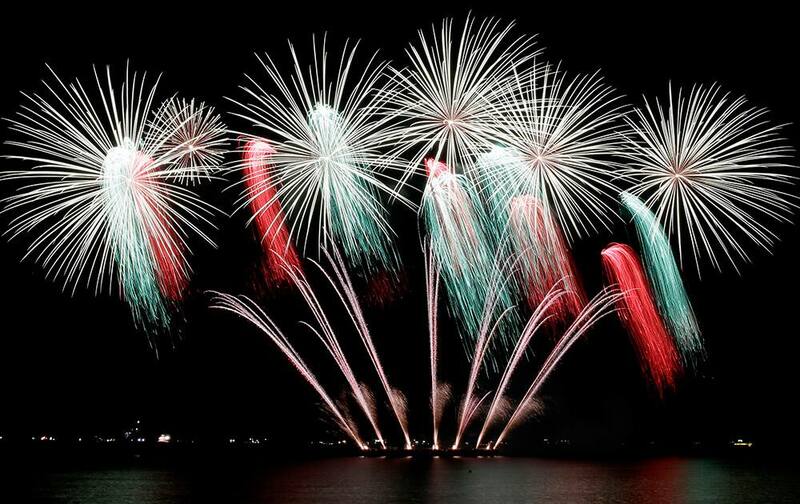 Fireworks from Japan light up the sky at the start of the 6th Pyro musical competition at the Mall of Asia shopping complex at suburban Pasay city south of Manila, Philippines. 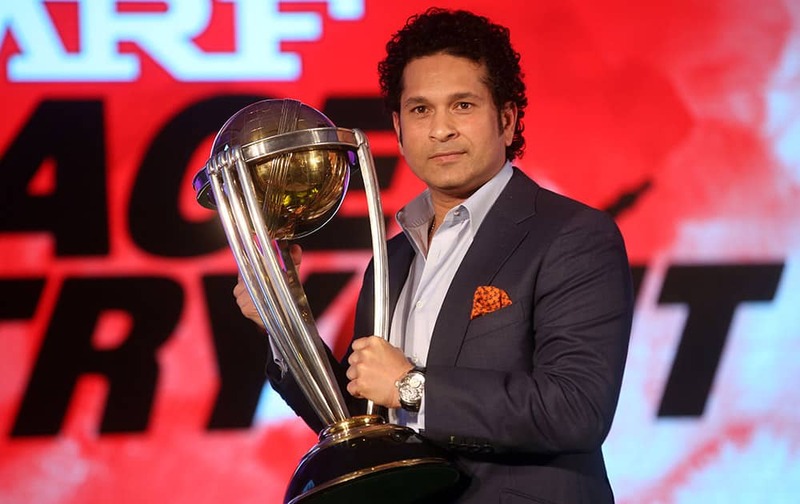 Former cricketer and brand ambassador of the International Cricket Council's (ICC) Cricket World Cup 2015 Sachin Tendulkar holds the ICC Cricket World Cup 2011 trophy during a promotional event in Mumbai. 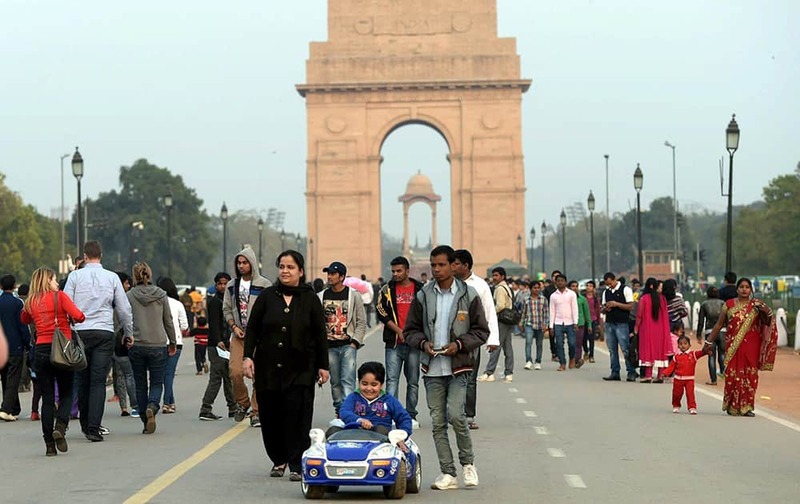 People enjoying an evening at the India gate in New Delhi. 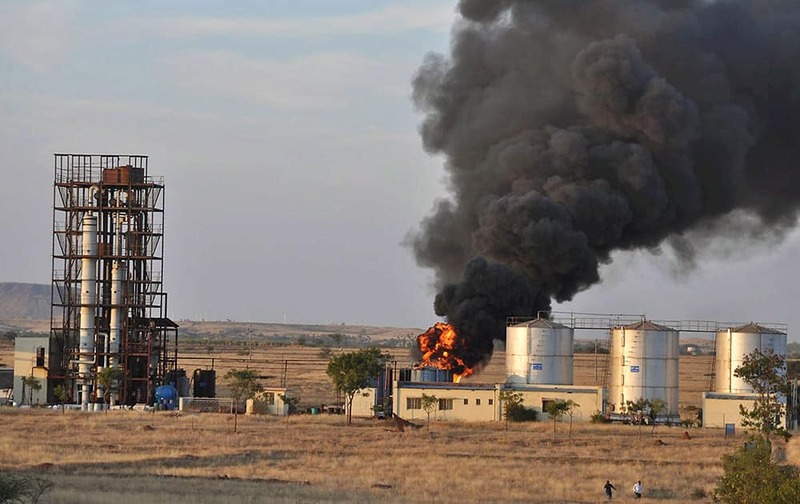 Smoke billowing out of an agro processing plant after a fire, in Khatav Taluka in Satara, Maharashtra. 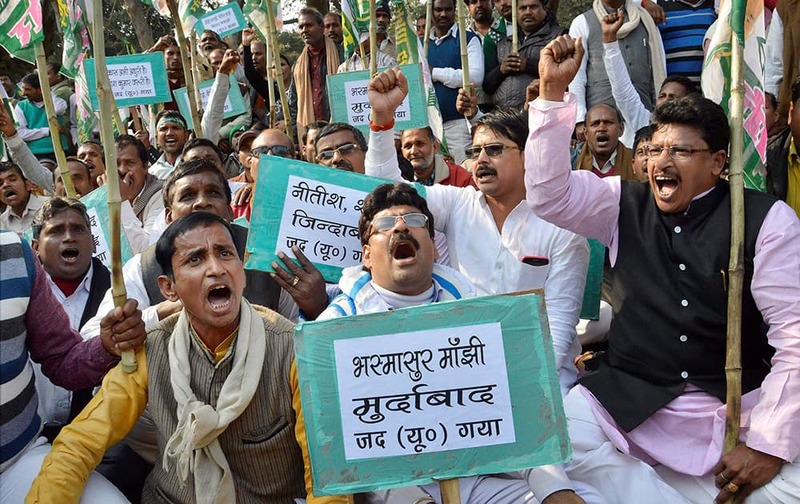 JD(U) leaders demonstrate outside the residence of Bihar CM Jitan Ram Manjhi in Patna. 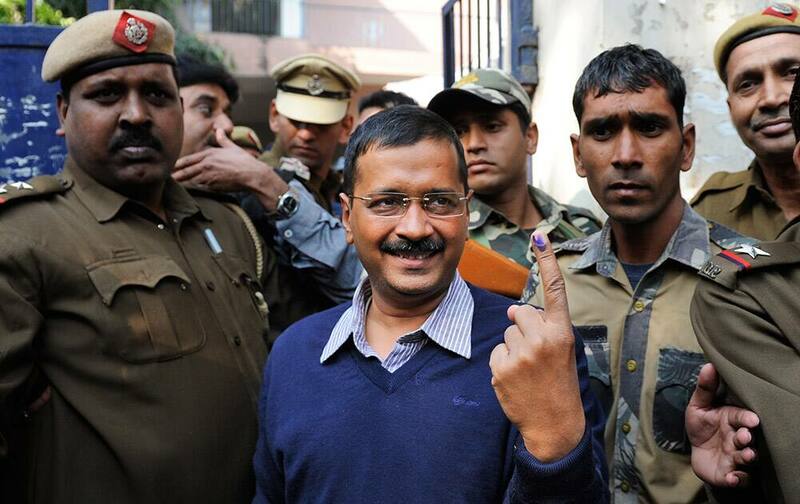 Aam Aadmi Party leader Arvind Kejriwal displays the indelible ink mark on his finger after casting his vote in New Delhi. 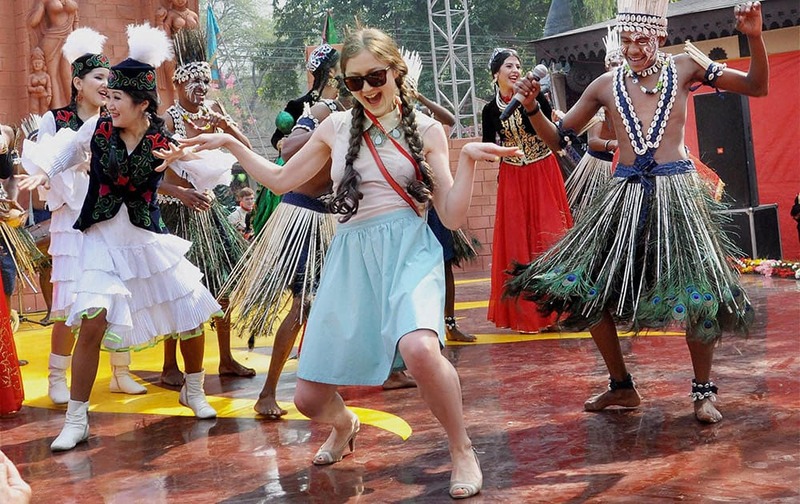 Tourists dance with folk artists at the International Crafts Mela in Faridabad. 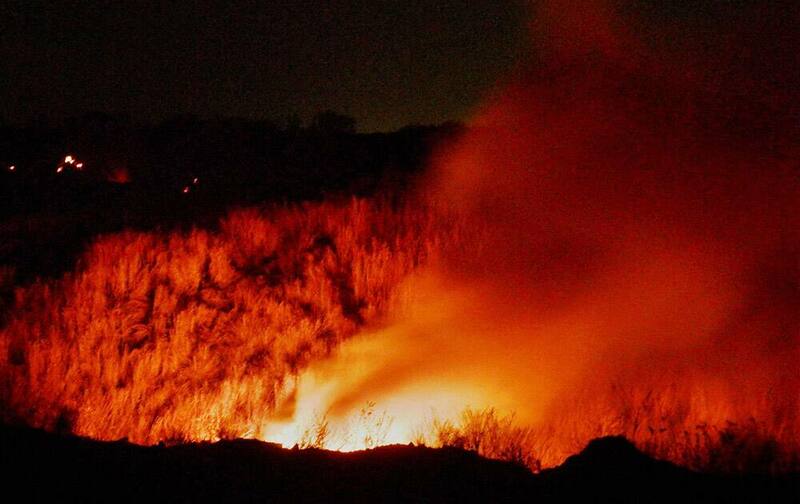 Blaze erupts after a coal mine caught fire at Sijua in Dhanbad district. 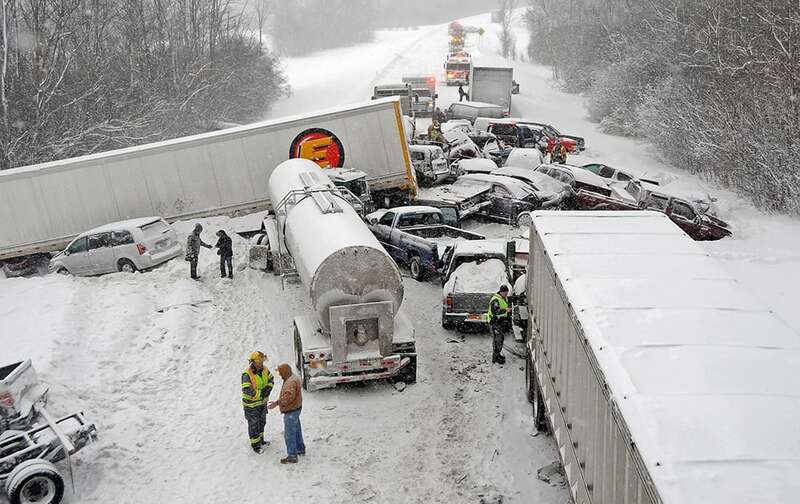 Cars and tracker trailers are tangled up after a huge pileup along Interstate 81, near Sandy Creek, N.Y. 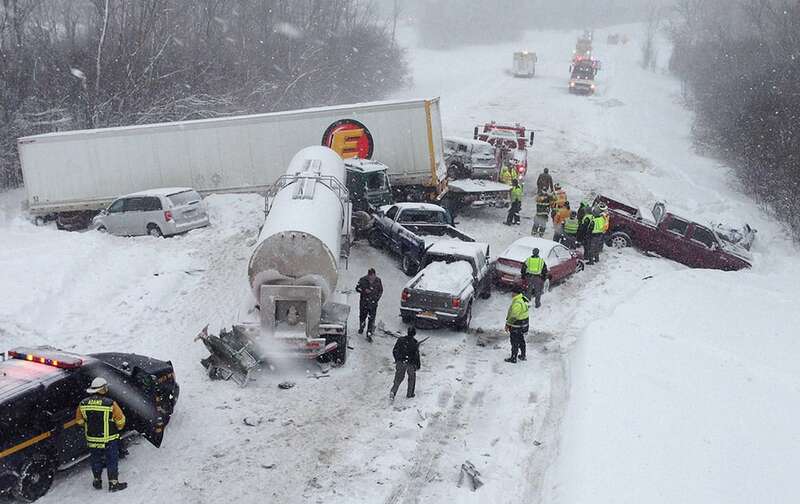 Troopers say the northbound lanes of the highway are closed from Exit 37 in the village of Sandy Creek to Exit 40 in the Town of Ellisburg due to heavy lake-effect snow. 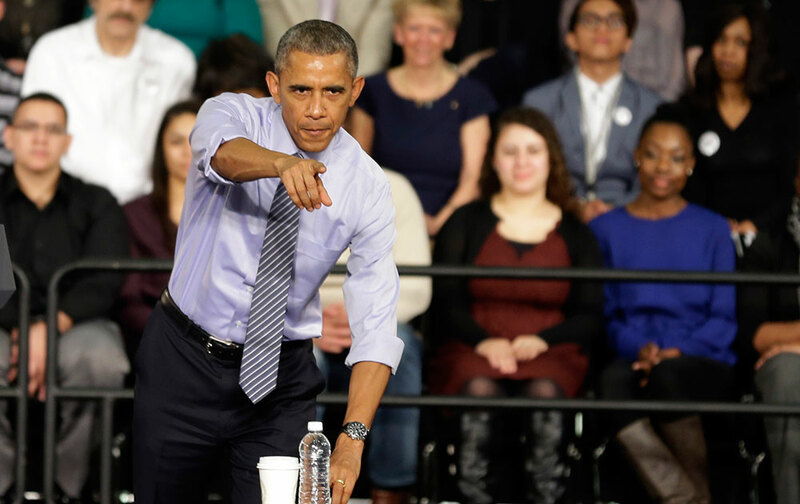 President Barack Obama takes questions after he spoke at Ivy Tech Community College in Indianapolis. Obama is promoting his budget proposal to make two years of community college free. 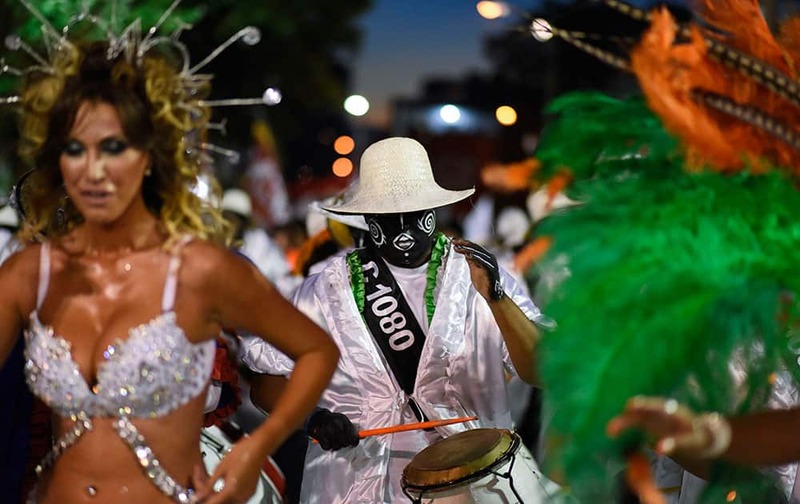 A drummer and dancers perform at the "Las Llamadas" parade for Carnival celebrations in Montevideo, Uruguay. 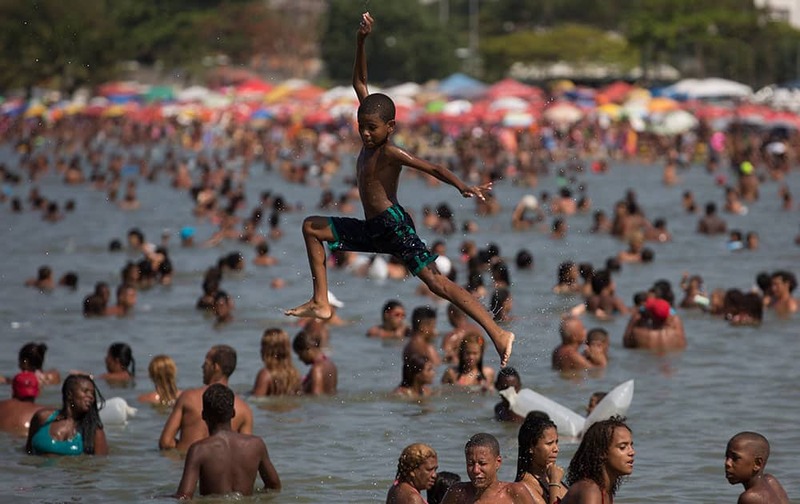 a kid plays at the Piscinao de Ramos artificial beach in Rio de Janeiro, Brazil. In the wake of mass robberies on Ipanema beach, many have opted to beat the heat at this artificial beach on the banks of trash-strewn and polluted Guanabara Bay. Fitness trainer Tracy Anderson delivered Wonderful Halos mandarins and led a fitness activity with kids at the Boys & Girls Club of Burbank , in Burbank, Calif. 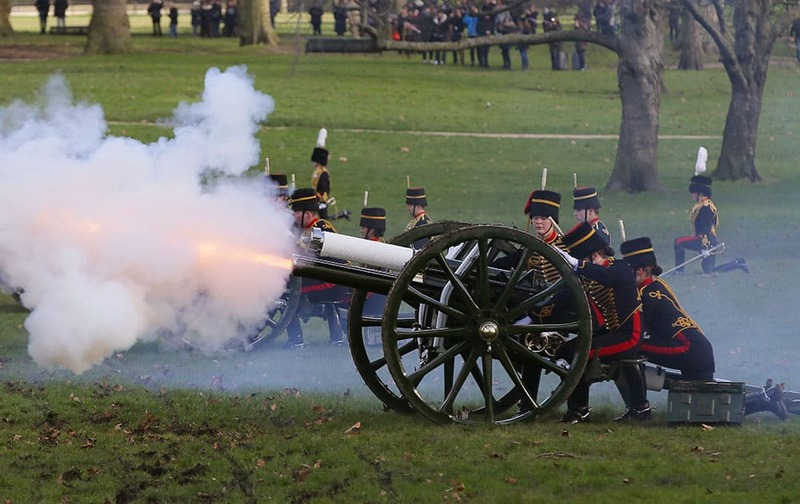 The King's Troop Royal Horse Artillery fire a 41 Royal Gun Salute in Green Park to mark the 63rd anniversary of Britain's Queen Elizabeth II's accession to the throne, in London, England. 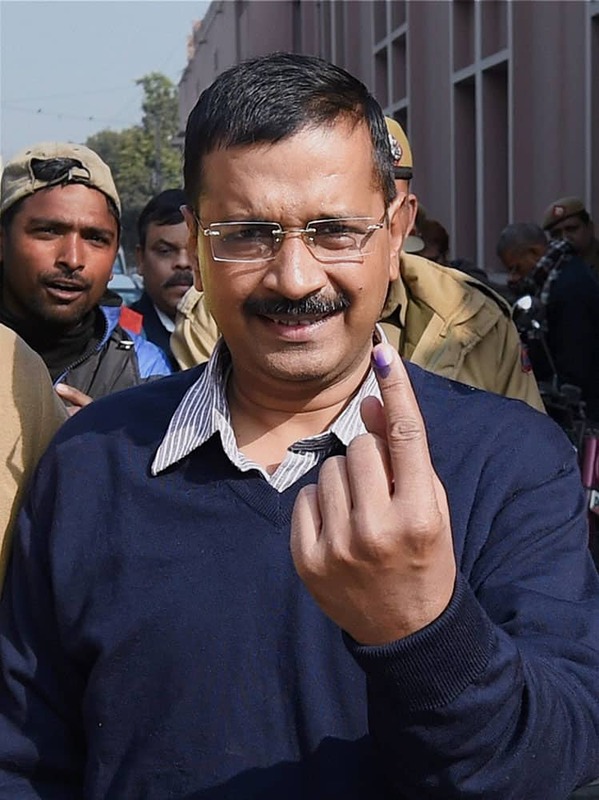 On Sept. 9 this year the Queen will pass the record set by Queen Victoria to become the longest ever reigning monarch in British history. 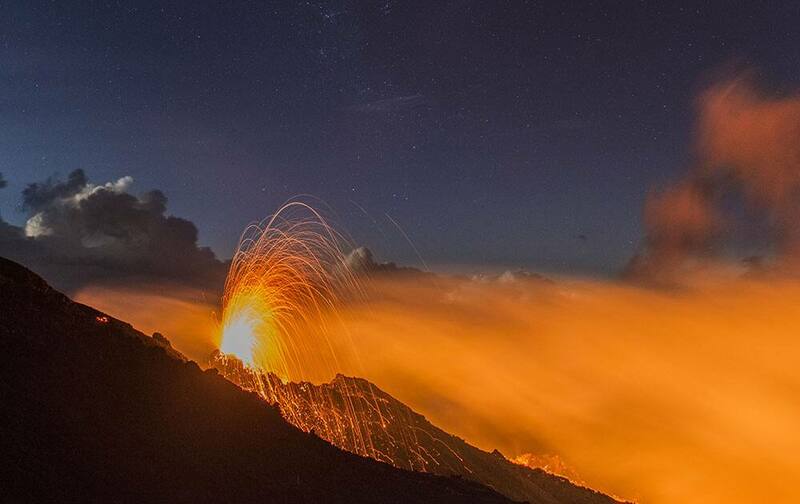 Lava erupts from the Piton de la Fournaise volcano in the French Indian Ocean island of La Reunion. This is the second eruption in the past year at Piton de la Fournaise after 3-years of quiet. 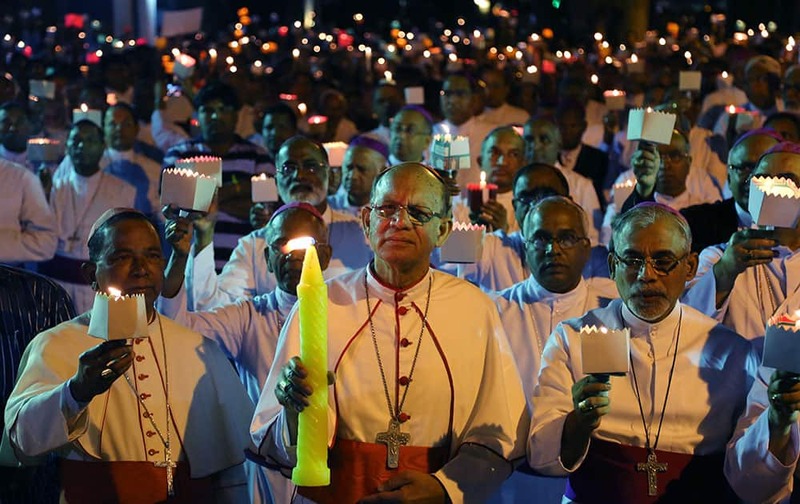 Catholic Bishops from different Indian states participate in a candle light vigil to protest against recent attacks on churches in the Indian capital, as they assemble outside St. Antony's Church after attending the 27th Plenary Assembly of the Conference of Catholic Bishops of India in Bangalore. 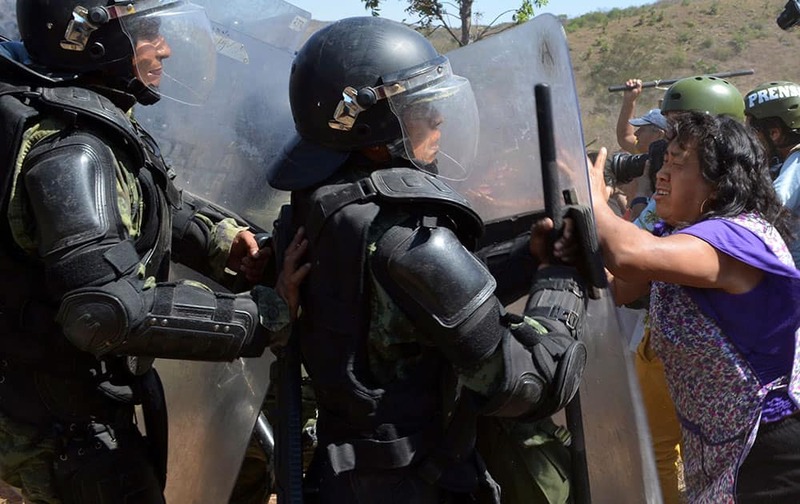 Residents battle with Mexican army military police in a neighborhood in the city of Chilpancingo, Mexico. 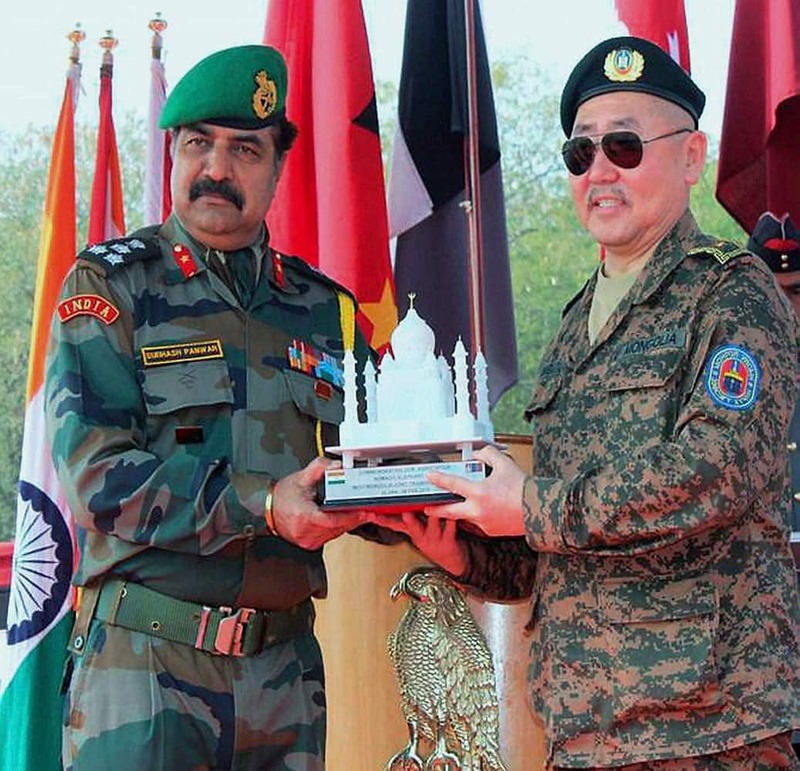 Brig SC Panwar of Indian Army presents a memento to Brig Gen Enkhbaatar of the Mongolian Army at the closing ceremony of the India Mongolia Joint Training Exercise at Gwalior Military Cantonment. 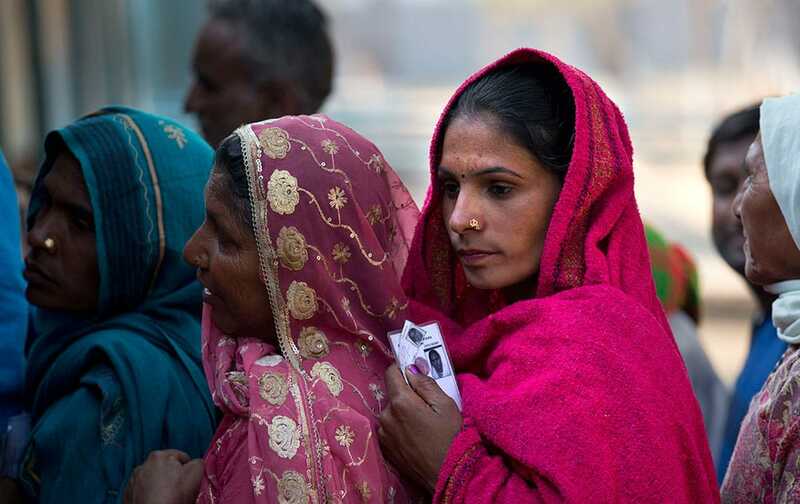 Indian Cricket team captain MS Dhonis wife Sakshi delivered their first baby, a girl, at a private hospital in Gurgaon. 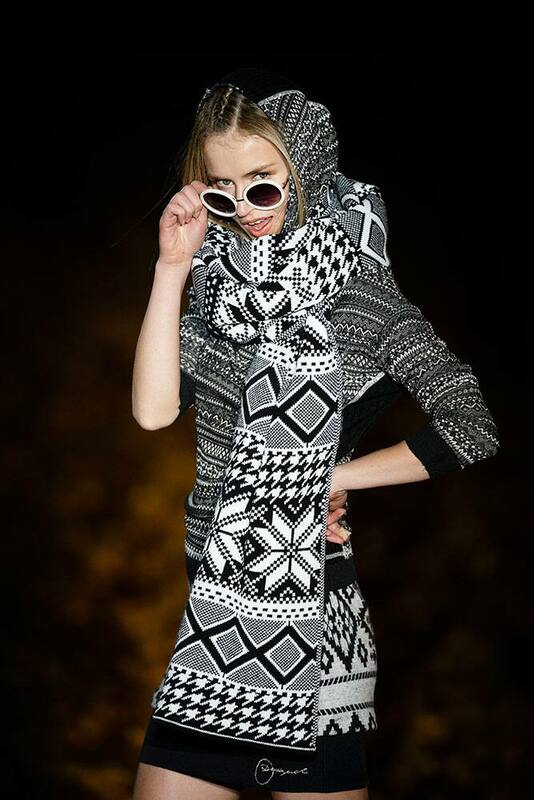 A model displays a Spring/Summer design by Desigual during the Madrid's Fashion Week.